For any business, the thing that matters most is the happiness of customers. The same thing applies to dental practices that always wish good for patients. To keep the loyalty and trust of patients for a long time, it is extremely important for medical business owners to be available around-the-clock. Here, implementing the voicemail system could deliver patients a wrong message that you don’t have time to address their issues. This isn’t good for the fate of the business. In simple words, if patients don’t get a human response to the emergencies related to dental hygiene, they simply look for other medical practice that can take care of their needs. And high patient churn rate simply means poor business’s profitability. Undivided attention for core-business activities. For dental practices, it is significant to stay focused on those patients who pay a visit according to their appointments. 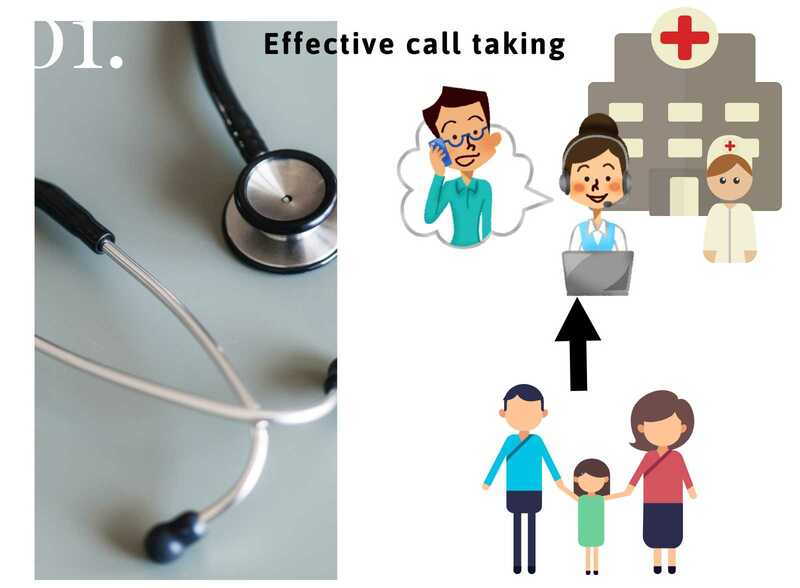 At the same time, however, it is vital to attend incoming patients’ calls. 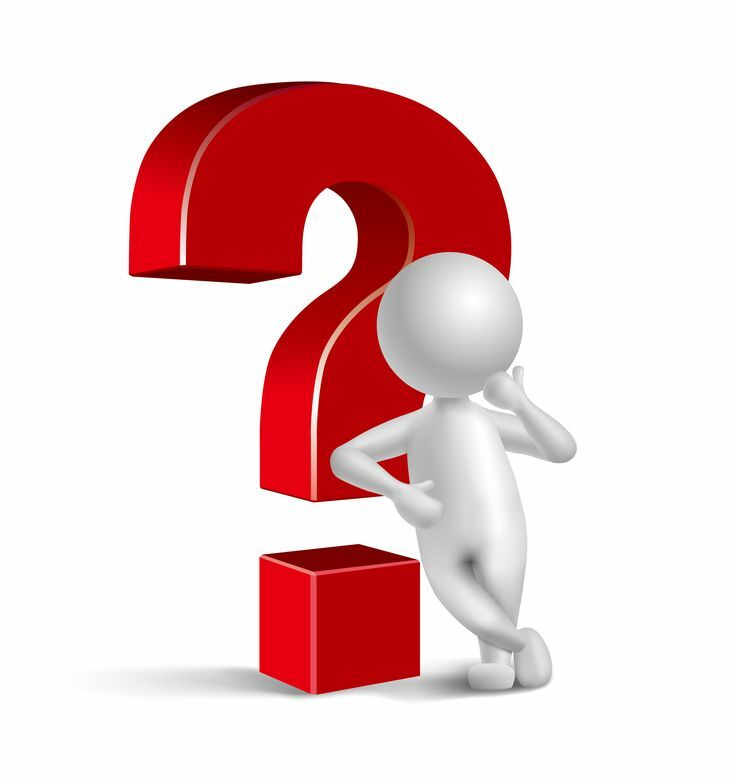 Ignoring this could lead to negative WOM that can ruin the business’s brand image. 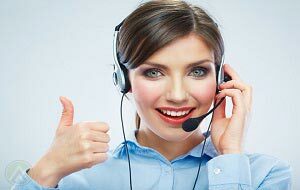 Here, availing 24/7 phone answering services from BPO firms seems like an astute decision. Business’s productivity is more likely to amplify. 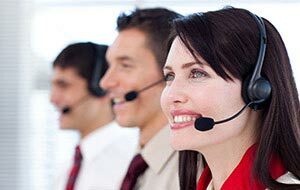 Why should dental practices avail 24 hour telephone answering service from BPO companies instead of running an in-house call centre? 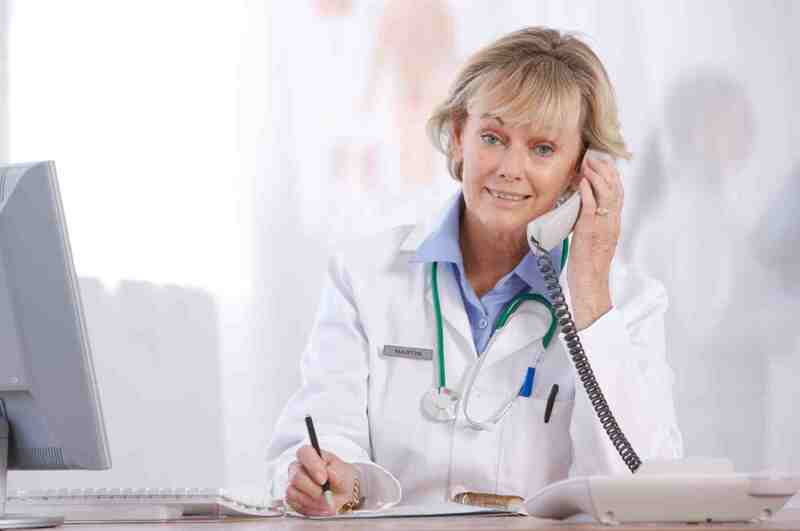 Handling patient calls isn’t easy as it sounds because call volume fluctuates throughout the day. Such fluctuations cannot be managed with the limited workforce, obsolete technology, etc. 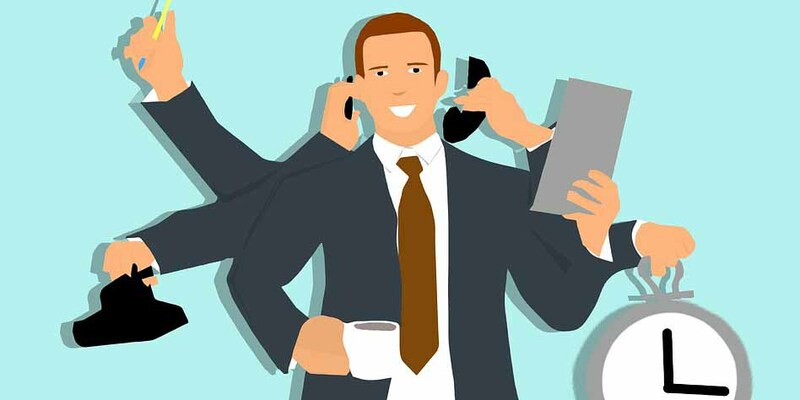 Another reason why dental practices shouldn’t run an in-house call centre is that the average number of calls almost gets doubled during the busiest times of the day. 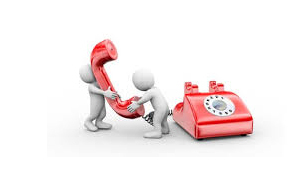 This leads to high call abandonment rate which is certainly not good for the business’s overall health. 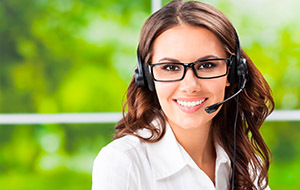 All in all, availing 24/7 call answering service from business process outsourcing companies is the best option that dental practices have got. 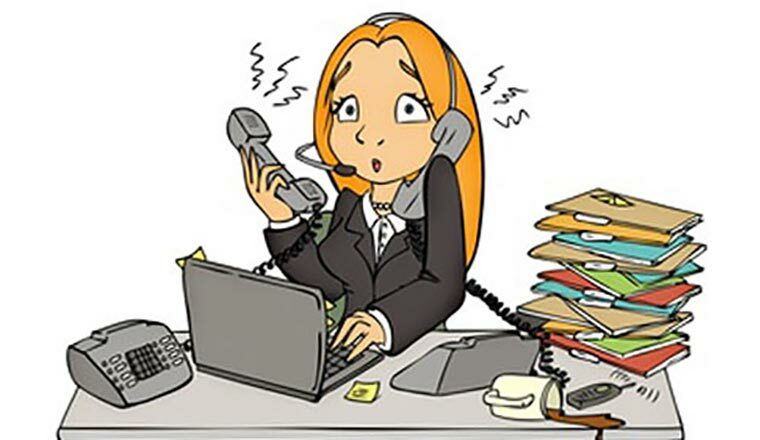 24 hour telephone answering service is more beneficial than managing call volume and providing reliable information round-the-clock. By means of this service, it would be very easy to manage appointments. As a positive outcome, this prevents scheduling confusions to a great extent. Another benefit is that dental practices can use time more efficiently, which, in turn, leads to better business’s productivity. The number of appointments gets increased significantly. Office staff could become more efficient as they don’t have to take follow-ups regarding appointments. The number of no-shows gets dwindled to a great extent. 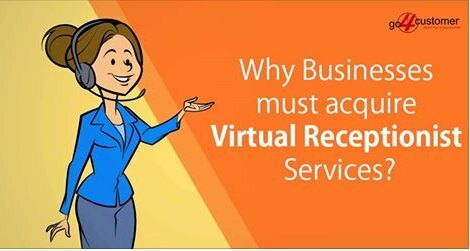 Therefore, if you are an owner of a dental clinic and don’t want to face the negative consequences caused by mismanagement of appointments, contact any reputed BPO company and avail 24*7 call answering service. 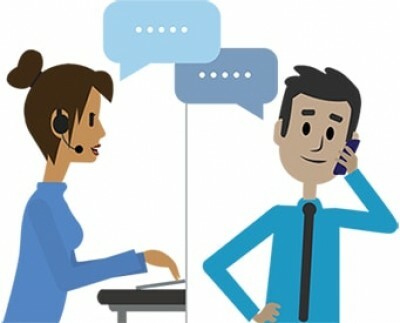 In this customer-centric era, it is fundamental for the business of all types to be available day and night. For especially medical businesses, offering 24/7 support service isn’t an optional choice because emergencies related to health can take place at any time. 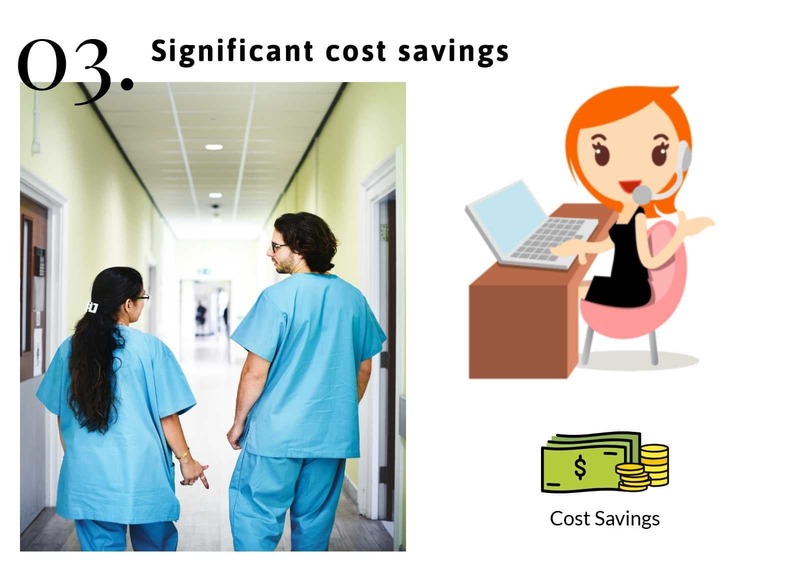 However, appointing highly trained full-time receptionists to handle patient calls could be very expensive. This is so because you have to pay for sick days, breaks, vacations, and public holidays. 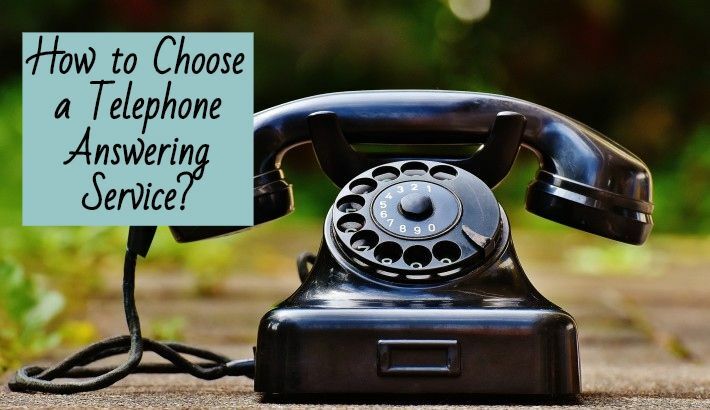 On the flip side, if you avail 24/7 phone answering services from BPO organisations, you can avoid unnecessary expenses and pay only for call time. This, as a positive result, leads to significant cost savings. What’s more, you don’t have to worry about being compliant with HIPAA (Health Insurance Portability and Accountability Act) policies, which is also nothing less than a cherry on the cake. 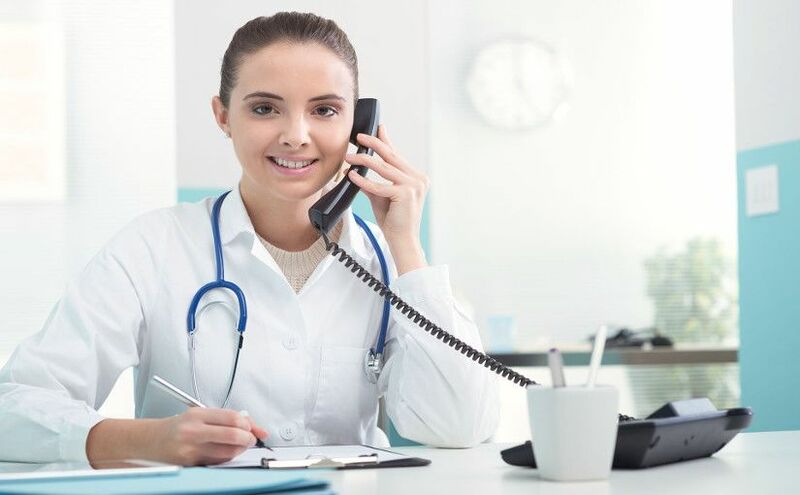 Being an owner of a dental practice, if you want to put the brakes on the increasing unnecessary expenses or stay away from legal issues caused by the violation of HIPAA policies, avail 24 hour telephone answering service from an established business process outsourcing company. 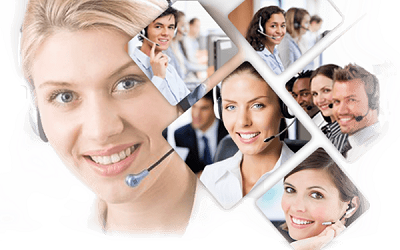 Read More: How to outsource 24 Hour Answering Service in UK? Why is it beneficial?